I am lucky enough to be a stay-at-home mom of two little girls. 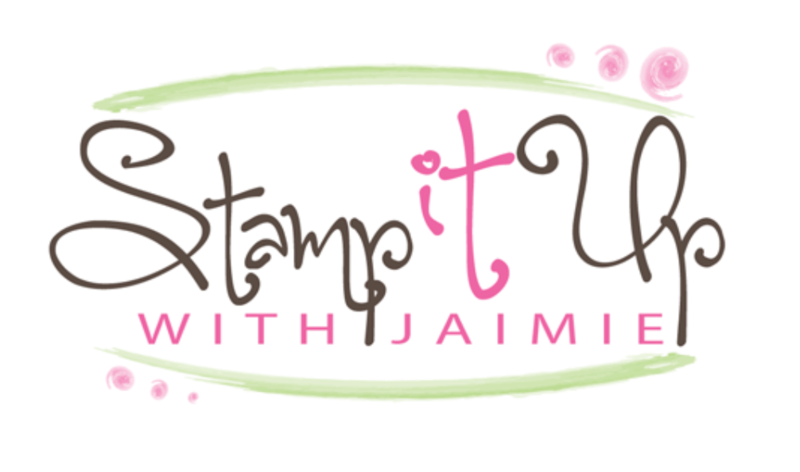 I’m an Independent Stampin’ Up! 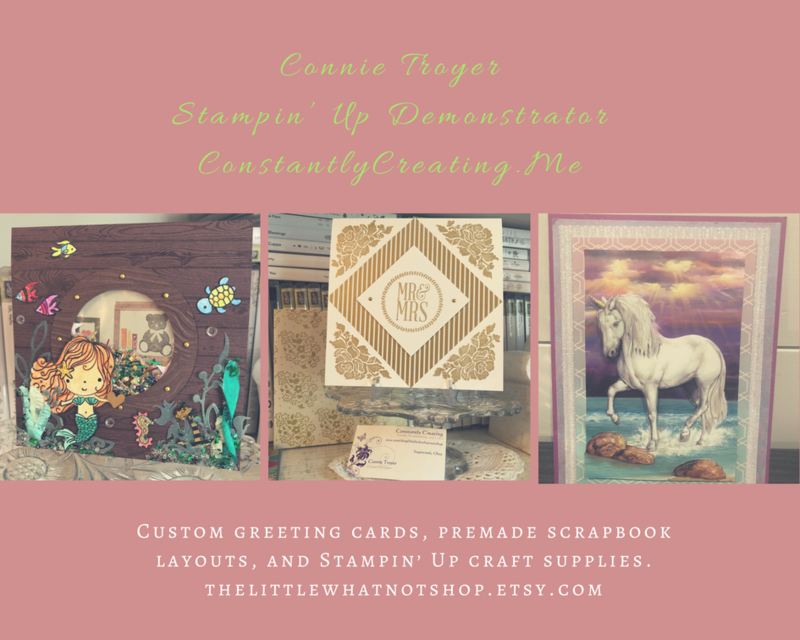 Demonstrator and I love to stamp and create cards and other paper gift items. I also am a runner and have completed races from 5K to a marathon and every distance in between although my recent racing has mostly been limited to racing to and from school, swimming lessons, appointments and play dates. 🙂 I am in the Atlanta, GA area. You creations are absolutely beautiful. Greetings from California! I’m a new Demonstrator and I really love your cards!!! Thanks for following along Carole Anne! I love all your cards. I’m always in need of new ideas and I really enjoy browsing through your cards and papercrafting. Thank you. Love, love, love your cards. You are so talented Amy.You are doing a wonderful job.